If you read our weekly UK sales chart articles here at DualShockers, you probably have noticed that EA Sports’ FIFA 19 was near the top of the list almost constantly last year after it released in September. 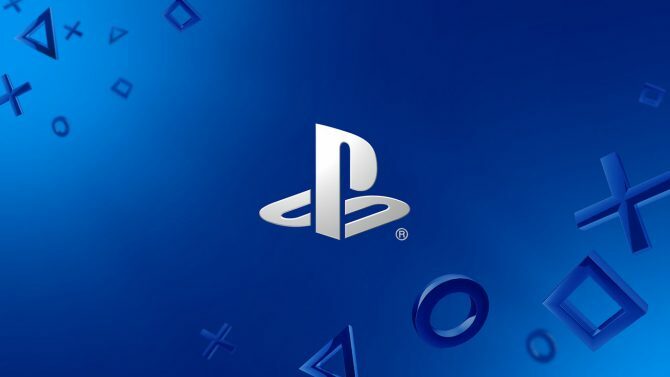 Along with other big hits in Call of Duty: Black Ops 4 and Red Dead Redemption 2, this trio of titles was constantly appearing high on each week’s chart. 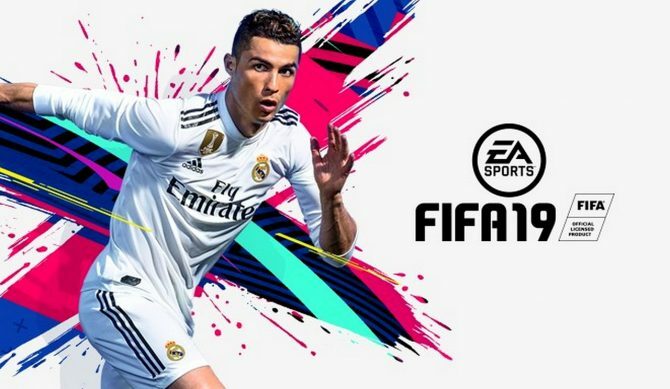 Now, we know which of those three happened to sell the best throughout all of 2018, and as you might have already guessed (or just read the title) FIFA 19 ended up being the best-selling console release of the year. This information comes by way of EA itself, which revealed the milestone yesterday in its third-quarter financial earnings. This revelation isn’t a shocking on whatsoever, as each annual FIFA release almost always happens to be the best-selling game of the year in Europe. Plus, it helps that each FIFA game continues to release for all platforms — even those from the last generation. Yes, FIFA 19 didn’t just come to every current generation platform, but it still released on PS3 and Xbox 360 in 2018 as well. 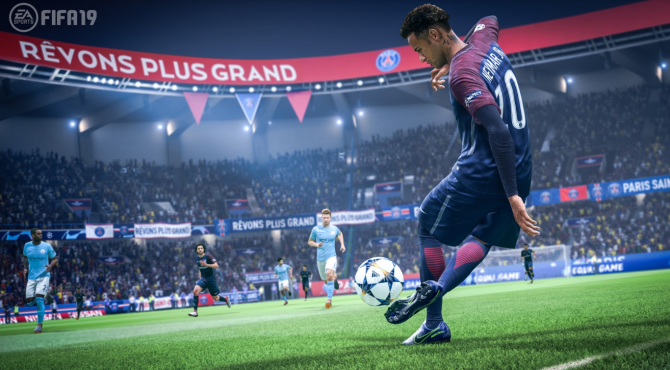 Even those who aren’t ready to make the leap to current platforms can get in on the FIFA action because of this, which makes its propensity for sales compared to many of its competitors even higher. Per usual, FIFA continues to be one of EA’s biggest cash cows and that likely won’t change any time soon. 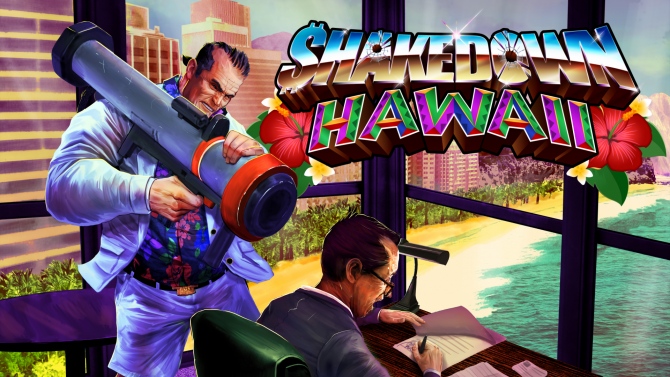 If you want to pick the game up for yourself, you currently do so over on Amazon. 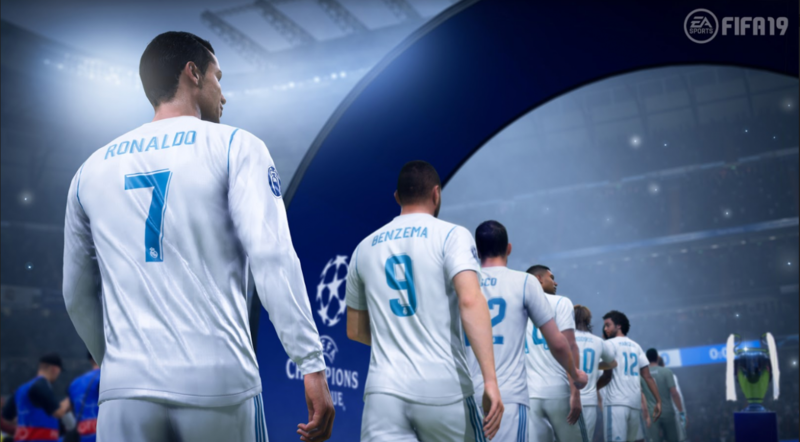 In the first weekly UK sales chart of the new year, FIFA 19 has leapfrogged Red Dead Redemption 2 for the top spot.